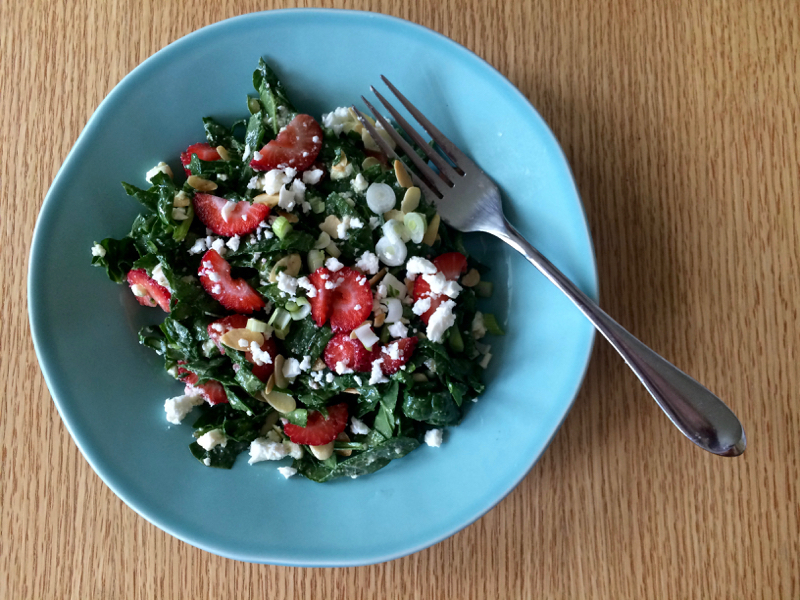 We are all officially addicted to this salad from the meal kit mavens at Marley Spoon. My daughter, who’s on a health kick in preparation for her upcoming cross-country season, has made it for lunch three days in a row this week. (She omits the butter beans and spelt; I use quinoa or farro when we don’t have spelt.) I’m telling you: life-changing! Northeastern brethren: It’s going to be a scorcher this weekend. How about some Peach Melba Popsicles? A multi-faith message on the Olympic podium. What it feels like to be a parent (and not just the parent of an Olympian). What do you get when you cook and press every single vegetable that is in season right at this very second? Rene Redzepi’s Vegetable Cold Cut. On the other end of the spectrum: Donald Trump’s diet. These might be the most gorgeous summer rolls I’ve ever seen. Why you don’t know what you’re eating, and what you can do about it. 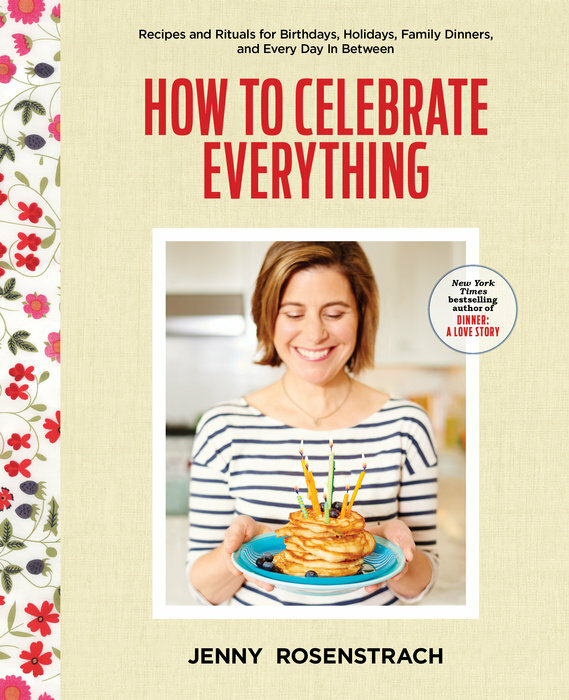 Lastly, a little housekeeping: My book, How to Celebrate Everything, is coming out on September 20, which means I’ll be doing the usual round of readings, signings, tastings…I’m even venturing into SnapChat and Facebook Live. If you’re interested in watching or attending any of them, head over to my Where’s Jenny page for an up-to-date schedule. Thanks for your support, and I hope I get to meet some of you out on the road! Jenny, do you ever sell autographed books for those of us that live far from you? Also, what’s your snapchat? Jenny, will you be on the West Coast for some book tour dates? Just a note to say how much i enjoy your cookbooks. We made Tony’s Steak again (I have lost count) the other night and it is fool-proof. The leftovers, if there are any, are the best diced up and put in scrambled eggs and a tortilla the next morning. I appreciate that you give many options on recipes and it has encouraged me to be more creative. i have given your books as gifts to many young moms and it’s always the same–i can do this! It’s hard enough to function in a pinterest-worthy/faux-facebook world that I am extra appreciative of real people that offer real ideas and encouragement. Thanks for the podcast recommendation. I only really listen to them when I am cooking so food-centric podcasts are my favorite!